Renting a place in a foreign country might be confusing, long, and boring process. Besides finding the right place that will fit your personal taste, there are few tricky issues you should pay attention to. Follow the tips from experts from PraguExpats and attorneys from EXPATLEGAL they shared with us at a free workshop for expats this December in Prague and from relocation experts from Move to Prague on the video below and rent a new place legally, safely, and well. Let’s talk a bit more about rental contracts. What should be included and what’s forbidden to state? Rights and obligation of parties. Visits, especially of family members, long-term/permanent stay of close family members/partners in the apartment. There are two options: indefinite or definite period of renting. Mostly, lessor offers definite period at least for the first 1-2 years. 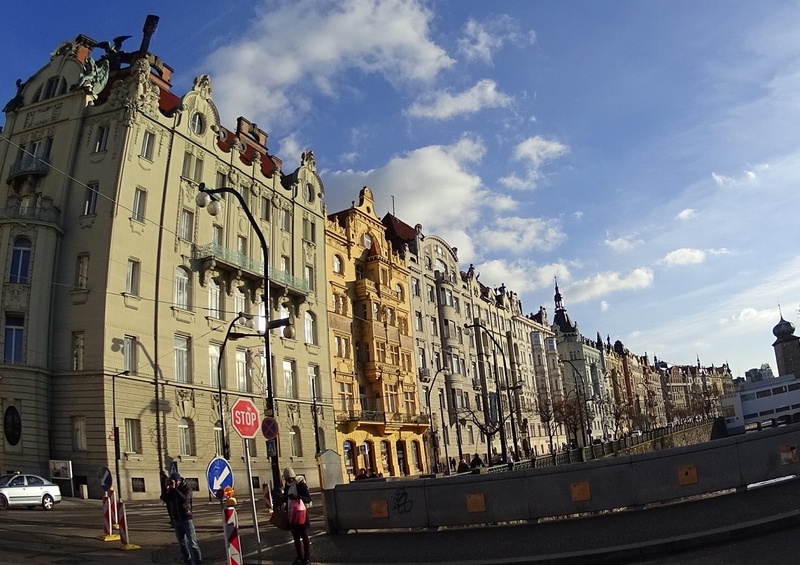 This is a safeguard that the Czech law guarantees to the property owners – it’s nearly impossible to terminate the rental contract for the owners, even if tenants don’t pay the rent or cause damage to the property. In case of special circumstances you must leave your apartment sooner (e.g., you lost your job, or relocating to other city/country) you should write a TERMINATION NOTICE including specific description of the reason why you cannot stay in the apartment due to contract. If you are renting with you partner, both of you must provide this document. Workshop: Rent a Place in Prague: Legally, Safely, and Well. December 3, 2017. 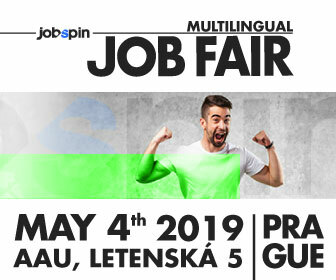 Organized by: JobSpin.cz, EXPATLEGAL, and Praguexpats. Can I verify who is the real owner? For visa purposes, you need to ask the owner of the property for the signature. Sounds simple. The reality shows it’s not that easy. It might be problematic to find out who is the real owner of the flat, especially when it’s owned by a company. To find out who is the real owner of the property, check Cadastral Registry at www.cuzk.cz. You can find the guide in the presentation below. Do the real estate agents provide documents in English? Another tricky part of receiving your rental agreement is a correct translation. Unfortunately, the real estate agents often don’t speak English – be prepared for that!  Be careful about contract, especially if it’s in the Czech language. It’s important to understand what you sign. The best option is to hire official translator to comprehend the contract. If you have any questions don’t hesitate to ask experts form PraguExpats or EXPATLEGAL. Find more information and their contact details in the presentations below.